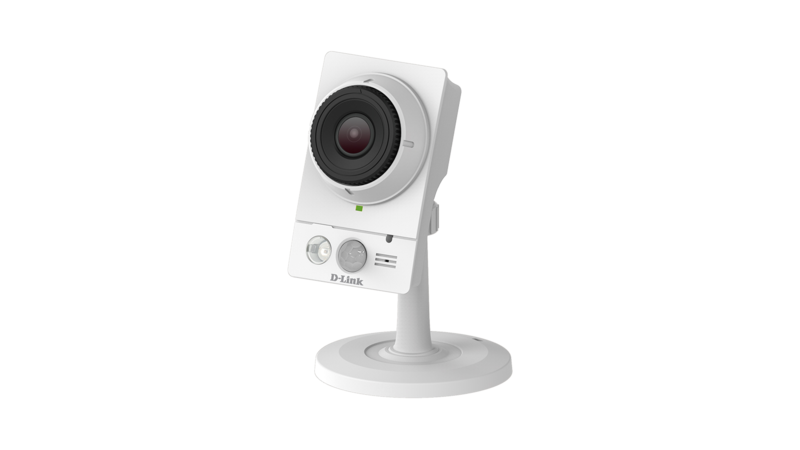 The D-Link DCS-2210L Full HD PoE Day/Night Network Camera is a versatile camera perfect for monitoring low-light environments in your home or small office. 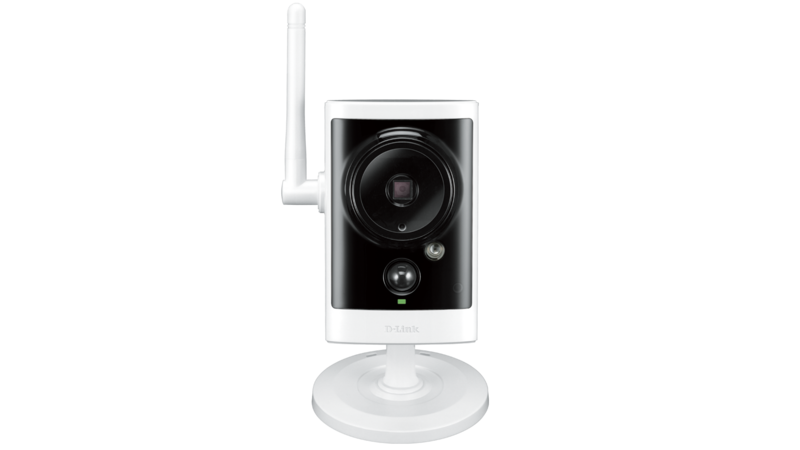 It combines a high-resolution 2-megapixel sensor with a built-in IR LED to help you keep watch over areas in complete darkness. 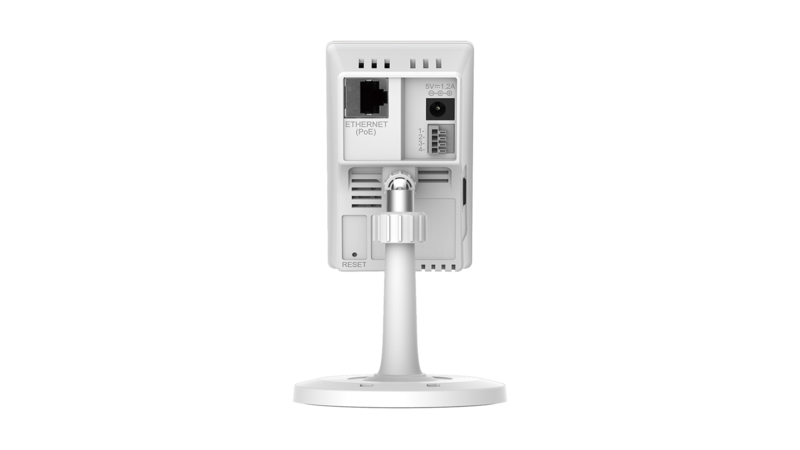 Monitoring Your Home Has Never Been Easier! steps to set up your camera. 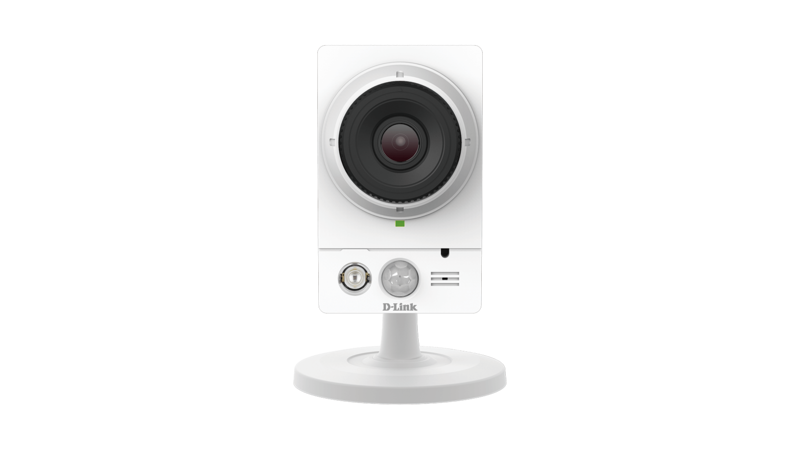 Whether you're at home or on-the-go, the mydlink® app keeps you connected and allows you to manage all of your camera's features directly from your mobile device. Never miss a detail with the sharp clarity of 1080p Full HD picture for the best monitoring experience. 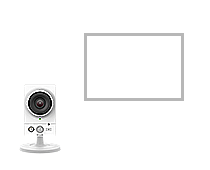 and pan across your camera’s video so you can survey a large area easily. Receive alert notifications when movement is detected. Keep an eye on your home day or night with up to 5 metres of visibility in the dark.  Save your photos directly to your mobile device's photo folder for easy sharing. 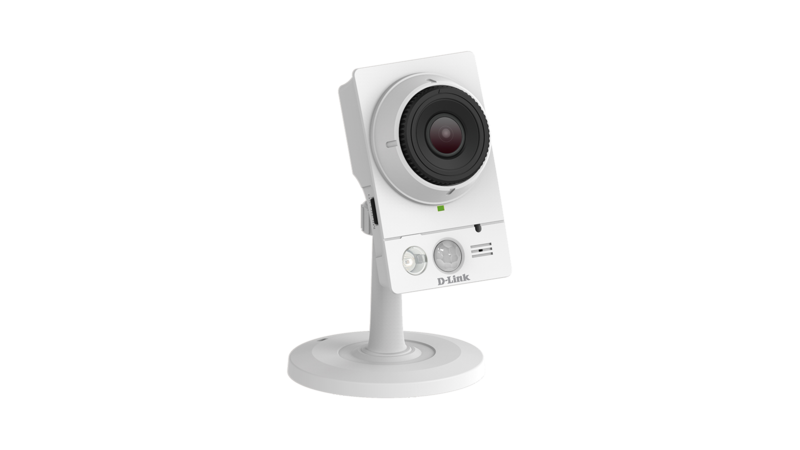 The DCS‑2210L includes support for Power over Ethernet (PoE), so the camera can be placed in areas where no power outlet is nearby2.  3 D-ViewCam software included is not Mac-compatible.